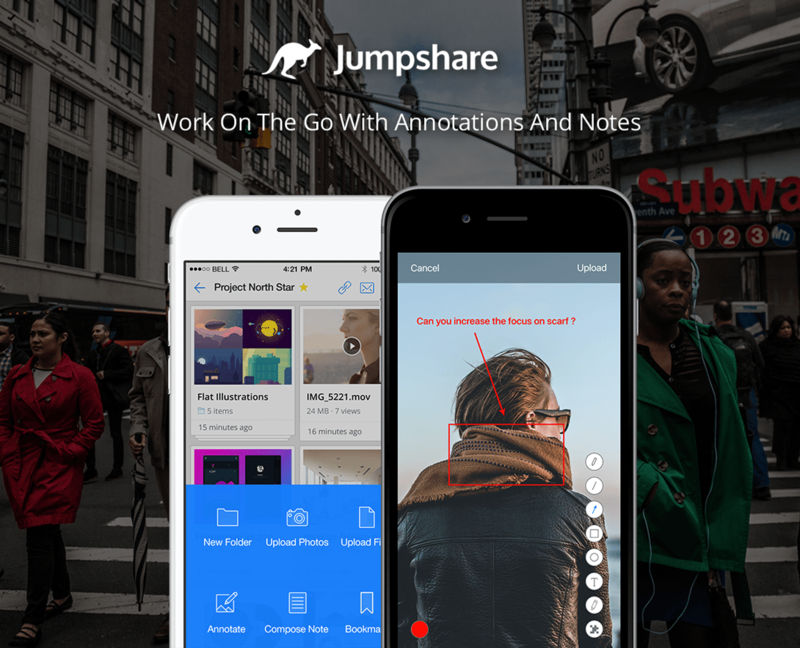 Introducing Annotations and Notes for iPhone: Communicate on the go! Today we’re excited to bring image annotations and notes feature to your pocket. It was first introduced in the Mac and Windows apps and was so well received, we had to bring it to the iPhone app. Now when you’re away from your computer, you can capture photos, annotate them and collaborate with your team and clients on the go! We also added a Compose Note feature so you can jot down notes in a jiffy. These features are great for those who want to keep their teams and clients up-to-date with their ideas when away from the desk. You can now stay productive on the go without switching between apps or missing your desktop. We hope these features help you communicate and work better. Coming up next is Comments on iPhone and major improvements to both Mac and Windows apps to help teams work better together.